This article is my reflection on Ability-Based Design: Concept, Principles and Examples. 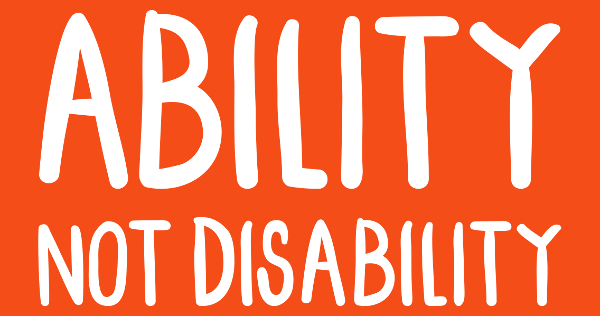 The article presents ability based design as a shift of focus from disability to ability; shifting the design question from ‘What disability does the person have?’ to ‘What can the person do?’ Further, it also describes 7 ability-based design principles and the projects which incorporate these principles in their design. Finally, it leaves the user with research challenges like automation of process of gathering user insights, conducting quick performance tests and measuring user’s abilities to perform in a controlled environment to contemplate on. It’s quite surprising to learn how we’ve been understanding accessible technology till now and thus been designing products the wrong way. As mentioned above the right question to ask for special purpose groups is ‘What can the person do?’ as opposed to asking more about the disability of the person. The article was an awakening to me as it presented a different perspective on accessibility. I specifically liked the example of TrueKeys, the online spelling corrector which assists the user in writing correctly spelt words. It’s algorithm being transparent and adaptive provides relevant suggestions to the user to chose the right match. The tool helps people with less fluency in English language to learn correct spelling of words which not only boosts retention but also increases typing speed. Understanding the typing ability of the user and designing an enhancement around the core feature gives him liberty to learn and improve on his typing skills.